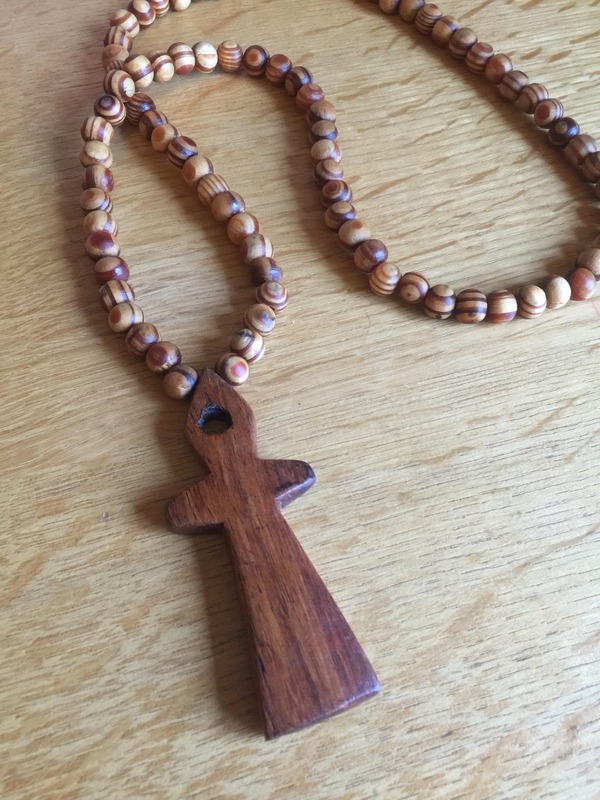 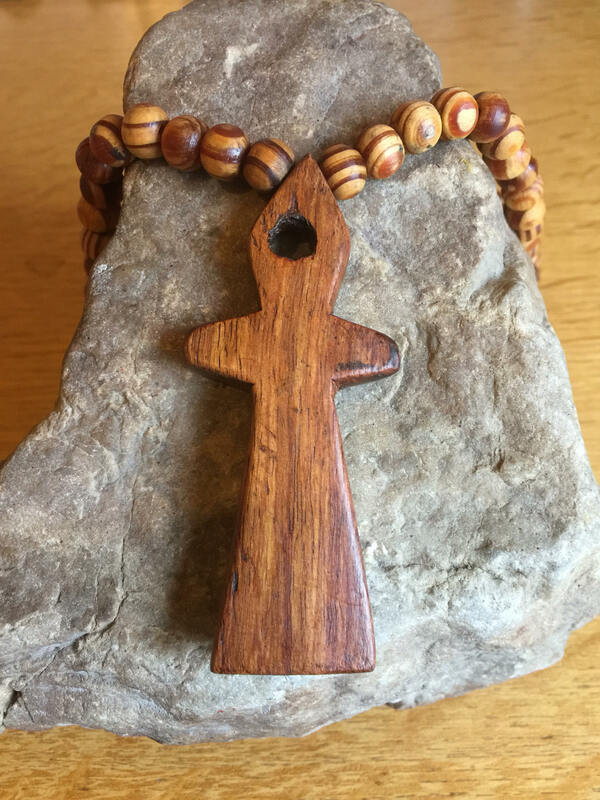 Handmade Wooden Ankh necklace with wooden beaded chain. 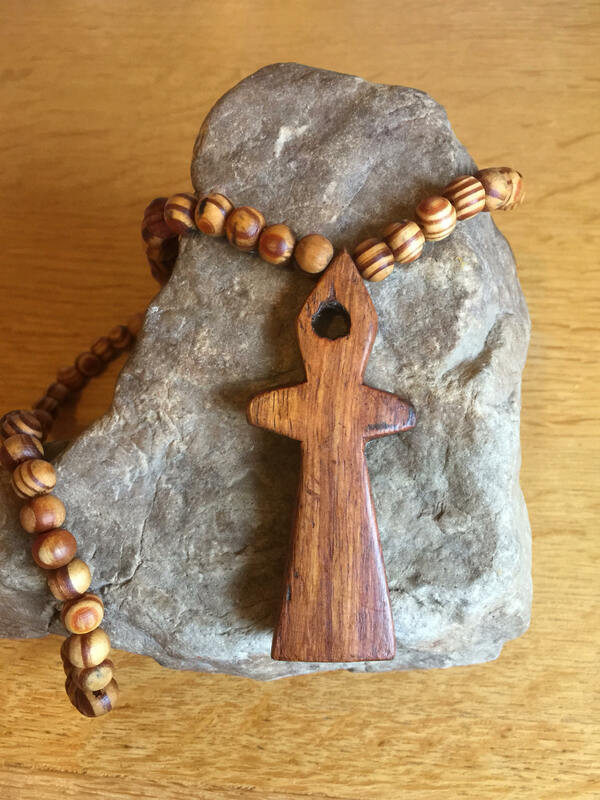 The Ankh is so iconic and makes a statement of highlighting an amazing and diverse culture. 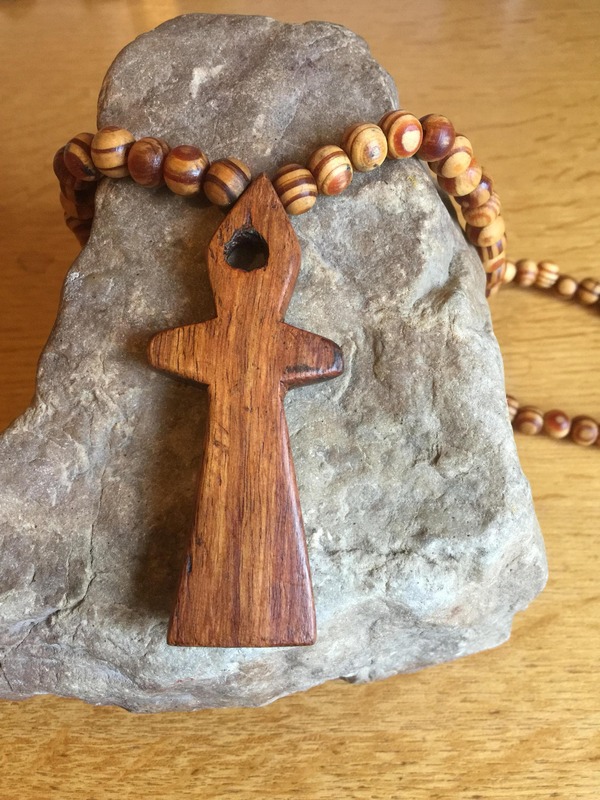 For us there is no better shape to use in most of our Handmade wooden jewellery. 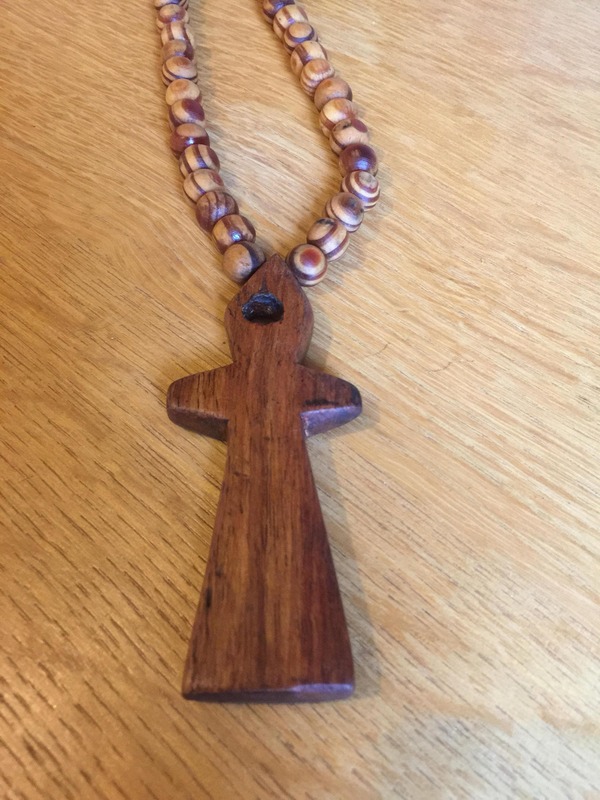 We've adorned well known African symbols and animals to many of our pieces to furthest scream Africa! 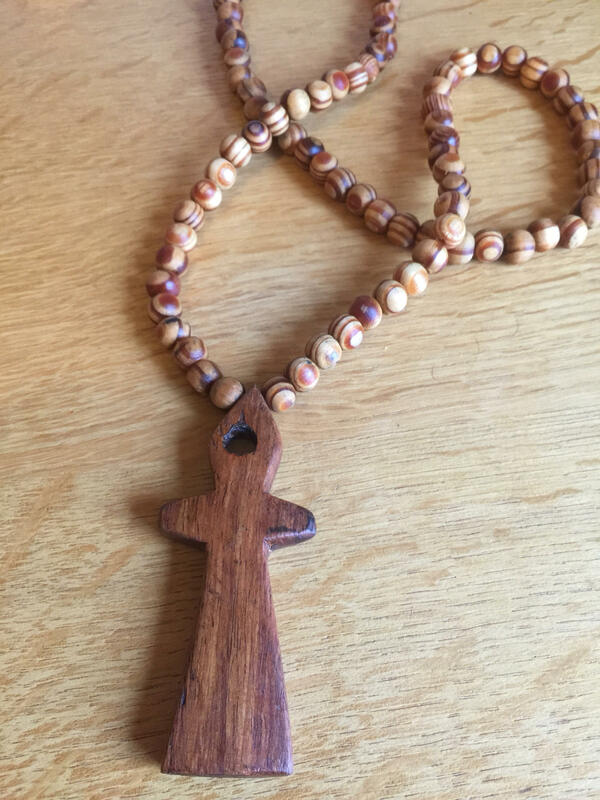 Handmade Wooden Ankh Statement Necklace carefully made by me using materials sourced in Ghana.